We are pleased to supply you with the following product information …. 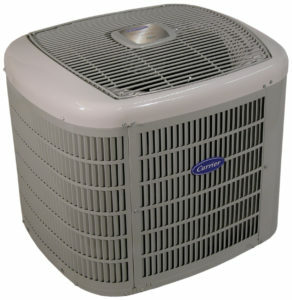 A Daikin Split System air conditioner will air-condition one room or an area of your home. Elegant wall mounted, compact floor console and wall/ceiling mounted indoor units are available. 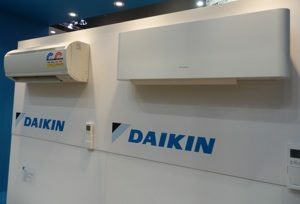 Daikin also has a large range of Inverter Flat Panel Split Systems. This unique design offers a stylish unit that is also designed to deliver excellence in personal comfort. 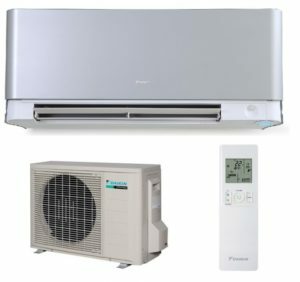 Daikin’s latest release has included the Inverter FTXG units, which boast a new stylish and compact design that incorporates the latest technologies, resulting in optimum performance. Wall Splits are available using either R22 or R410A Refrigerant. R22 refrigerant is a long running industry standard refrigerant whereas R410A is the latest advancement in refrigerants. As a guide, 2-5kW models are for small to medium sized rooms or areas of a home and 5-8kW models are for medium to large living areas.